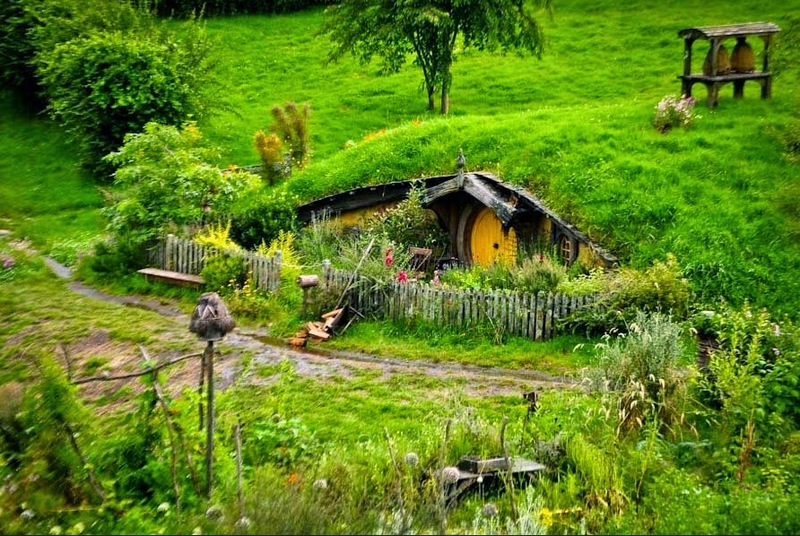 An Hobbituary, if you please. but strict grammar is all about the exceptions too, and h is full of the exceptions, because it doesn't quite fit. Are you from the U.K. because we never use "an" in front of a word starting with a pronounced "h" here in the United States. And you definitely pronounce the "h" in "hobbituary". then you might want to check out this forum.